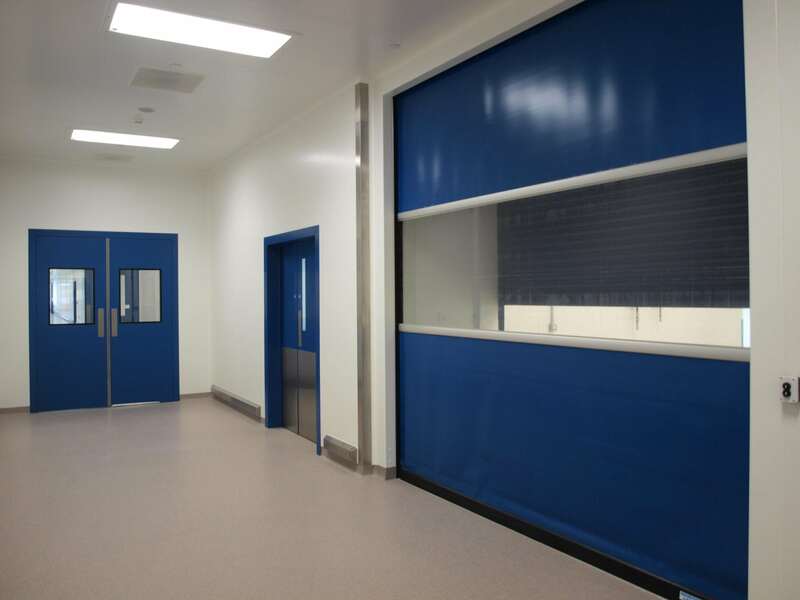 Fireblock provide an expansive range of Roller doors, Sectional doors, Docking station doors and Rapid Roll doors these doors are ideal for factories, warehouses, shopping centers and many more. They offer a safe and reliable solution for entry and exit of buildings via forklift and trucks. Fireblock industrial doors can incorporate a combination of performance and safety features to suit end users requirements including fire resistance, enhanced security features and safety features which include automatic and sensor opening and closing, to prevent accidents and improve efficiency.